Ransomware News: Get Latest News of Ransomware Attacks Here! 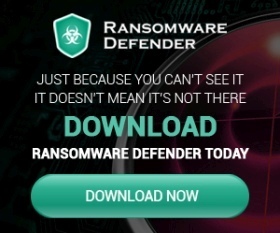 HPE iLO 4 Encryption – Is it a Ransomware Attack or a Decoy? Locky Ransomware Returns, Targets Older Versions of Windows OS! It’s Not Over Yet, WannaCry Virus Hits Speed Cams in Australia! Erebus Linux Ransomware Attacks South Korean Firm, Pays $1M Ransom! Confirmed: WannaCry Worm Linked to North Korea! Mac Ransomware is Now Spreading Furiously, Over to You Mac Users! WannaCry 3.0 Ransomware Spreading Now, WCry 2.0 Was Just a Test?